I am a professional artist and educator, dedicated to excellence. I have several areas of expertise to share with you, including art, teaching, photography, video, genealogy, and more…. 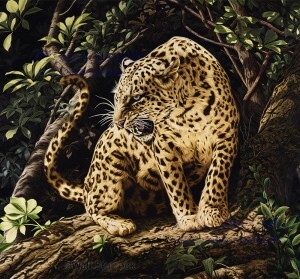 Life size oil painting of an African Leopard.